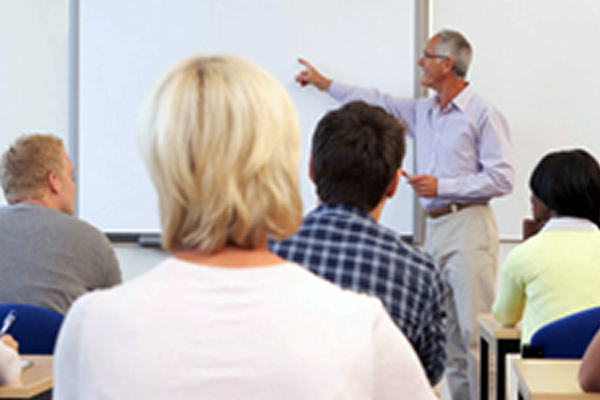 RCP Training Ltd is amongst the leading NVQ training providers in Surrey, and Berkshire. Train while you work, work while you learn and get paid for it. An NVQ is a notable string to add to your bow and is something impressive to add to any CV, opening the doors to new lines of employment, greater opportunity and increased earning power. We are adding new courses to our training roster all the time so be sure to contact us with any questions you may have and we will be happy to discuss your training requirements with you. The rules for CPCS cards can be a little difficult to interpret, so if you’re having trouble in deciding whether yours is still valid, requires renewing, or whether you qualify for a Red or Blue card, please speak to our expert team right away on 01628 788251.